The file is possibly the most-hated item in any office. Why? A few reasons. First, they take up space; the more you let files accumulate, the more office storage space you have to supply. Second, files are delicate. All it takes is one bump or drop, and the bulging file you’ve been slaving over for months instantly scatters itself across the floor in a horrifyingly-unorganized mess. Third, files are a waste of resources. They are heaps of wood pulp that sit collecting dust for months, sometimes years, slowly migrating from desktops to file cabinets to storage boxes to basements, most never to be looked at again. But perhaps the worst aspect of paper files is that they have become the very metaphor for work itself. Files piling up on the surface of your desk only remind you how much work is bottling up behind the task you’re already slaving on, which steals your present energy and concentration. If we could only rid ourselves of these files, we just might stand a chance of reducing not just the physical clutter around us, but the emotional clutter and visual oppression that degrade our morale. It’s possible! How? By digitizing them. 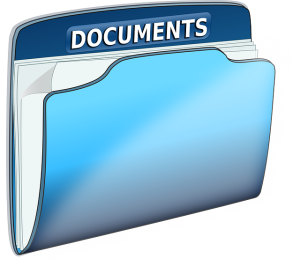 All of the beneficial aspects of files are retained, while the clutter and oppression vanish. 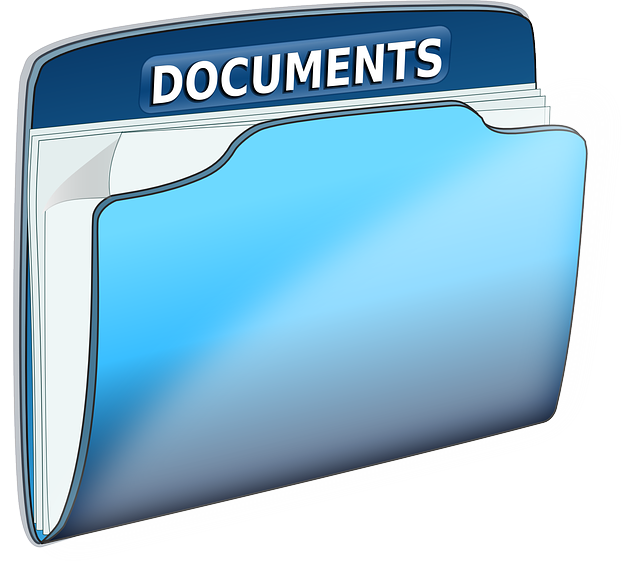 With the right software, a business’s entire filing network can be converted to a digital format. Files, once irritating and awkward, become well-organized and less of hassle when adapted to the right electronic file management system. For years, environmentalists have praised offices that go paperless, highlighting its great effect on the planet. As of late, the reality of going paperless has begun to warrant a different praise. The effects of an electronic filing system are now improving work productivity and culture. File organization software caters to today’s fast-paced, multifaceted workforce. Employees are now expected to take on bigger quotas with less time, a style of working that wouldn’t be possible with the hefty files of old. Electronic filing cabinets are a huge reason why employees are successfully meeting this challenge. They allow offices worldwide to perform at highly productive levels. If you want clients to visit your company and witness a bustling staff working at a high level in a tidy office that is free of clutter and disorganization, going paperless is the solution. Leading software like FileCenter can take your paper files and integrate them into an intricate, navigable electronic filing system that will transform your office.